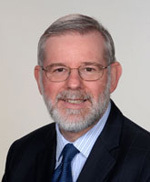 Professor Eastell graduated in Medicine from Edinburgh University in 1977 and trained as an endocrinologist in Edinburgh, London (Northwick Park Hospital) and the USA (Mayo Clinic). 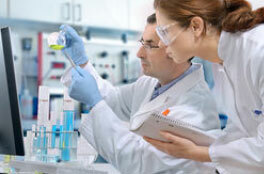 He is the head of the Academic Unit of Bone Metabolism Group and Director of the Mellanby Centre. He is an Honorary Consultant Physician in metabolic bone disease at the Northern General Hospital, Sheffield. In 1997, he was awarded Hospital Doctor of the Year in the osteoporosis category, in 1998 he was awarded the Corrigan Medal of the Royal College of Physicians of Ireland, and in 2003, was part of the team awarded the Queen’s Anniversary Award to the University of Sheffield for the Health and Social Care of Older People. In 2004, he was awarded the Kohn Foundation award from the National Osteoporosis Society and also the Society of Endocrinology Medal. He was awarded the Philippe Bordier for Excellence in Clinical Research in Bone in 2012 from the European Calcified Tissue Society. He is an associate editor for Bone and is on the editorial board of Osteoporosis International. He is the Past President of the European Calcified Tissue Society and Past Chairman of the National Osteoporosis Society. 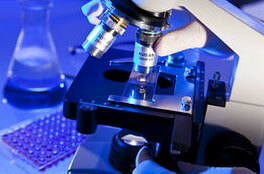 He is a National Institutes for Health Research Senior Investigator. Richard’s current research interests include anabolic treatments for osteoporosis, novel tests for bone turnover markers and biomechanics of hip and spine fracture.